​Dr. Cooper is a licensed Clinical Psychologist in California (License PSY 19966). She has been practicing psychotherapy for over 15 years. 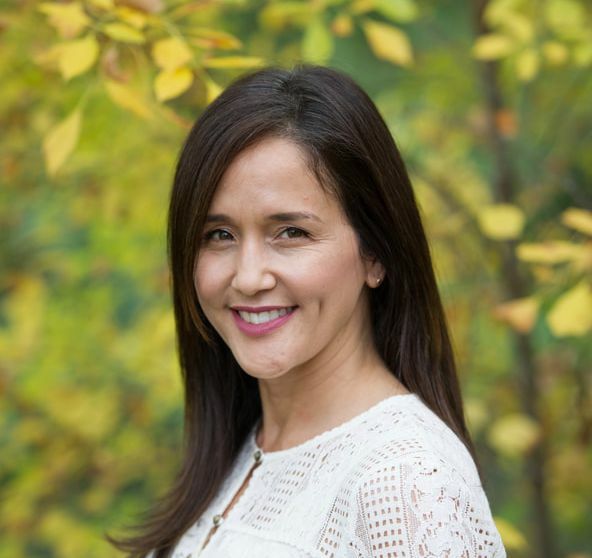 In addition to running an independent practice in Los Altos, Dr. Cooper is a faculty member of the Accelerated Experiential Dynamic Psychotherapy (AEDP) Institute. Fueled by a rich passion for AEDP and its focus on connection, working directly with emotions and transformation, she accepted a faculty position in 2009 and remains fully engaged in the teaching and research of AEDP. ​She received her Doctorate in Psychology at The Wright Institute in Berkeley, CA, where she has served as adjunct faculty and has supervised graduate students. She is interested in seeing AEDP become a more integral part of the graduate school curriculum so that budding clinicians can be exposed to this work very early in their career. Dr. Cooper served on staff at Kaiser Permanente hospital, working in an outpatient clinic for adolescents with life threatening eating disorders and their families. Here she offered individual, group and family therapy. She was also on call for the Emergency Room. Following her career at Kaiser, she continued on as a consultant offering supervision to psychologists and staff.